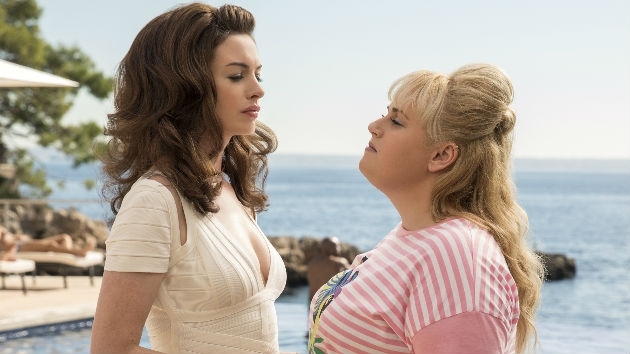 The Hustle, starring Anne Hathaway and Rebel Wilson, is a female take on the 1988 comedy Dirty Rotten Scoundrels starring Michael Caine and Steve Martin, which centers on a pair of scam artists — one low-rent and the other high class. 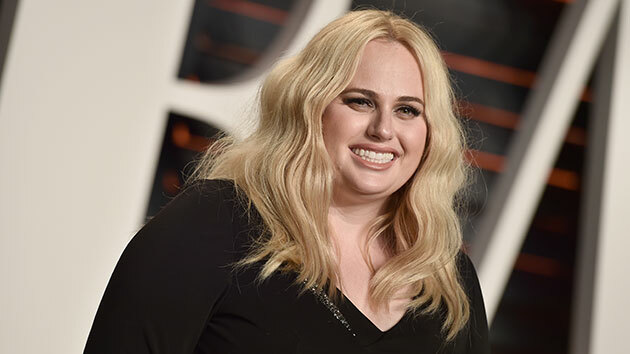 German publisher Bauer Media defamed her in a series of articles in 2015 claiming she lied about her age, the origin of her first name and her upbringing in Sydney. 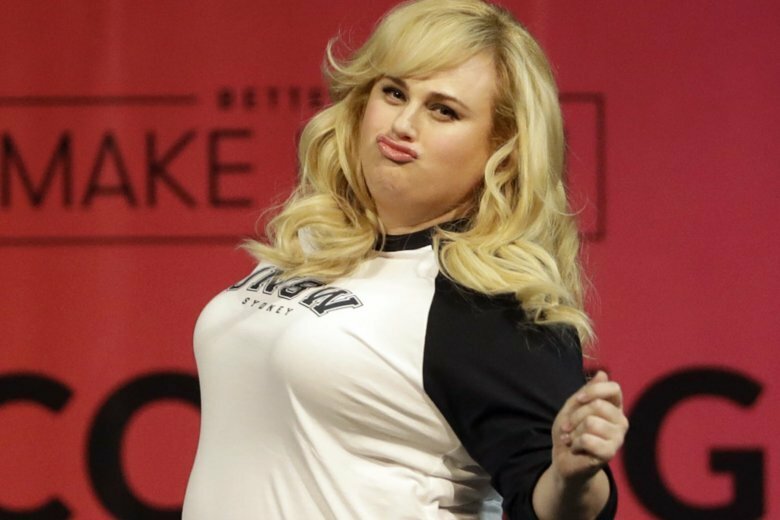 Rebel Wilson, who’s played a character named Fat Amy in a pair of Pitch Perfect movies, sees value in gaining weight for the sake of comedy.